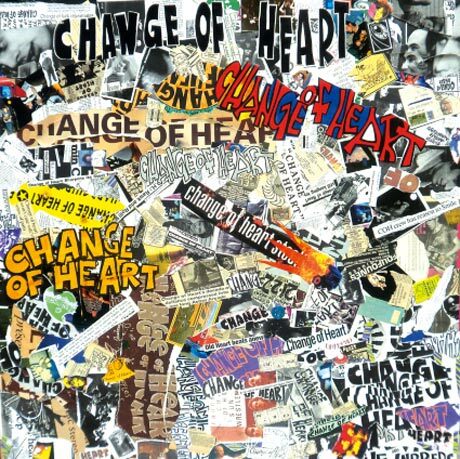 Shortly after Canadian indie champs Change of Heart announced a reunion show in Hamilton, band leader Ian Blurton dropped news that there would be more dates, as well as a retrospective collection covering all parts of the group's career. Details have now surfaced for the package, dubbed There You Go '82-'97, which Sonic Unyon drops digitally September 4 and on double-LP September 18. The 25-song set was compiled by Blurton and remixed by him and producer Michael Phillip Wojewoda. It covers material from Change of Heart's entire epic run and features classic tracks like "Smile," "Winter's Over," "Pat's Decline" and "Herstory," among others. "We pushed the whole thing as far as it could go until it broke," the band wrote in a dewy-eyed press release detailing their long and lengthy halcyon days, spent touring with SNFU, playing Monopoly and recording the numerous LPs and singles that were mined for There You Go. "Those days were different and they are long gone and that's okay because we have this music as a history of ourselves. This is our mythology." Change of Heart have also announced a few more reunion dates around Ontario and Quebec, and you can peep the details below There You Go '82-'97's tracklisting. The October 5 show at Toronto's Horseshoe Tavern is especially notable, as a number of band members from all throughout Change of Heart's existence will reportedly grace the stage.